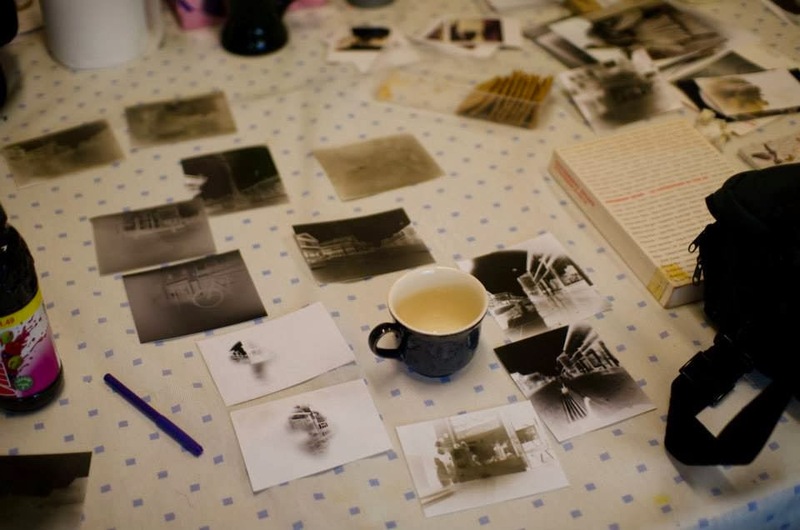 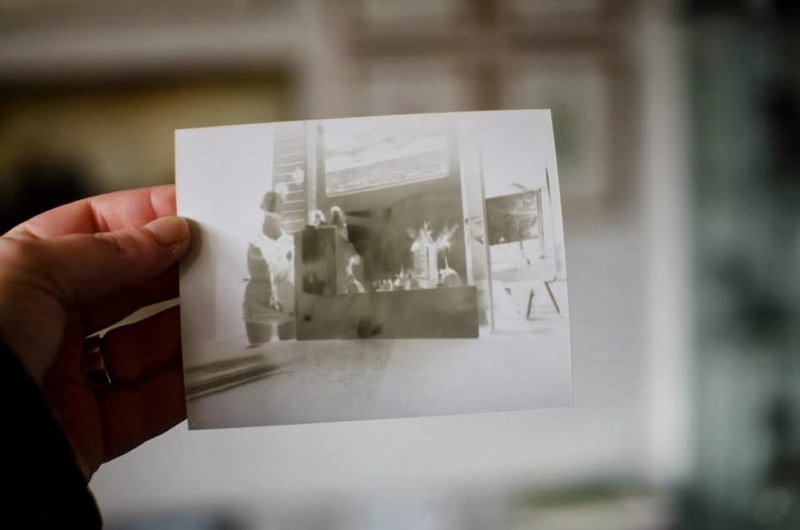 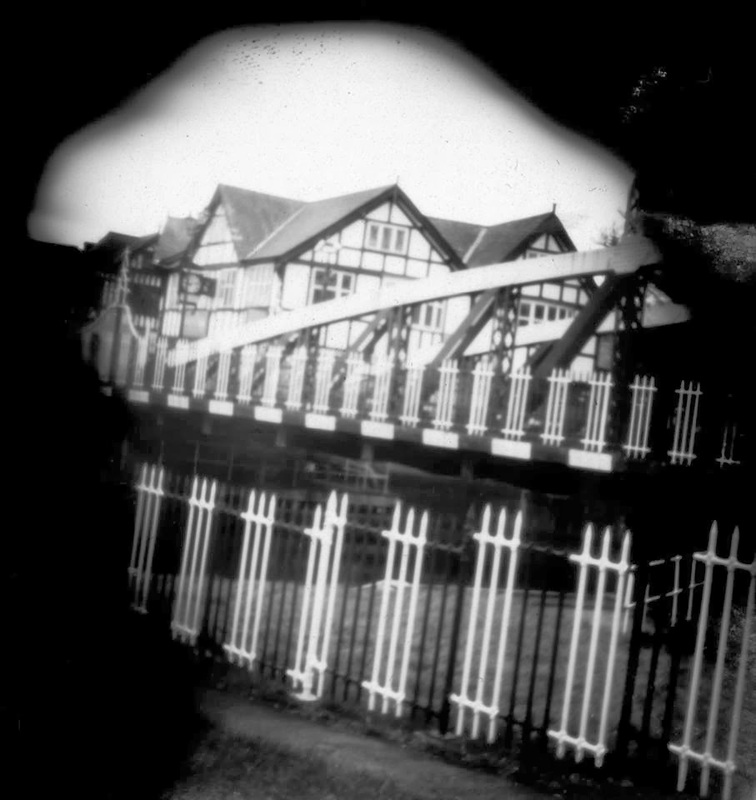 Pinhole Camera Workshop held at the VAC Gallery on Tuesday 18 February, and run by Emma Thackham. 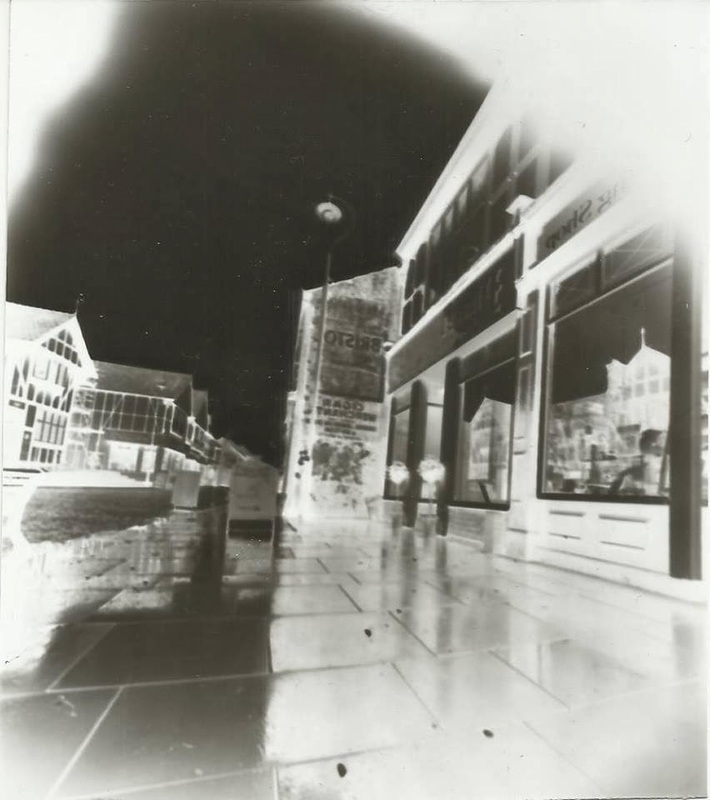 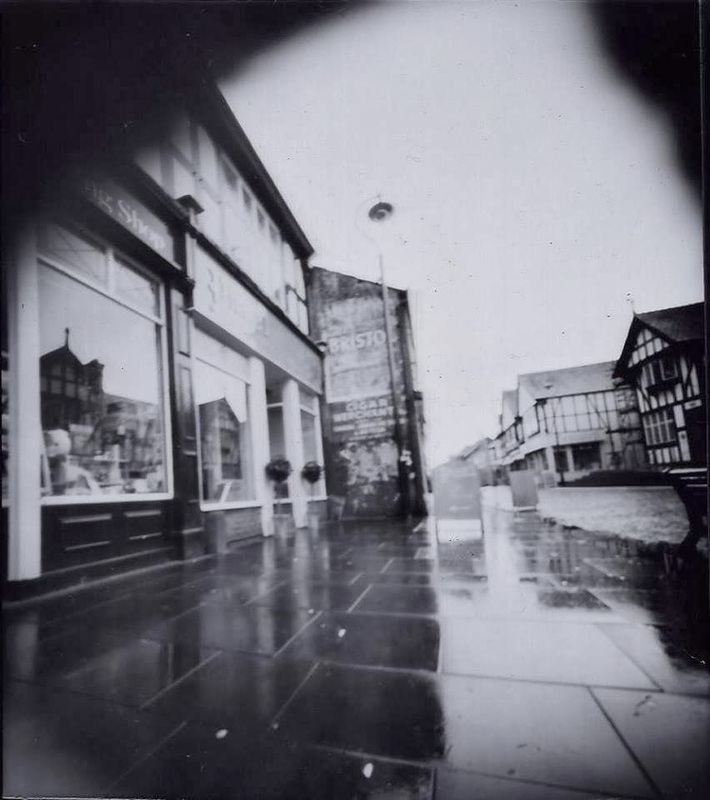 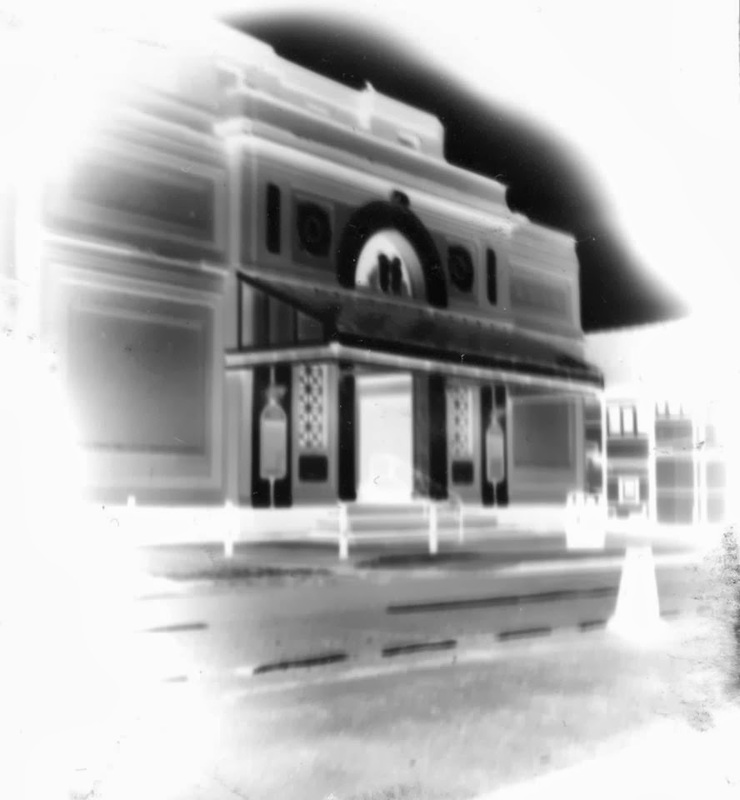 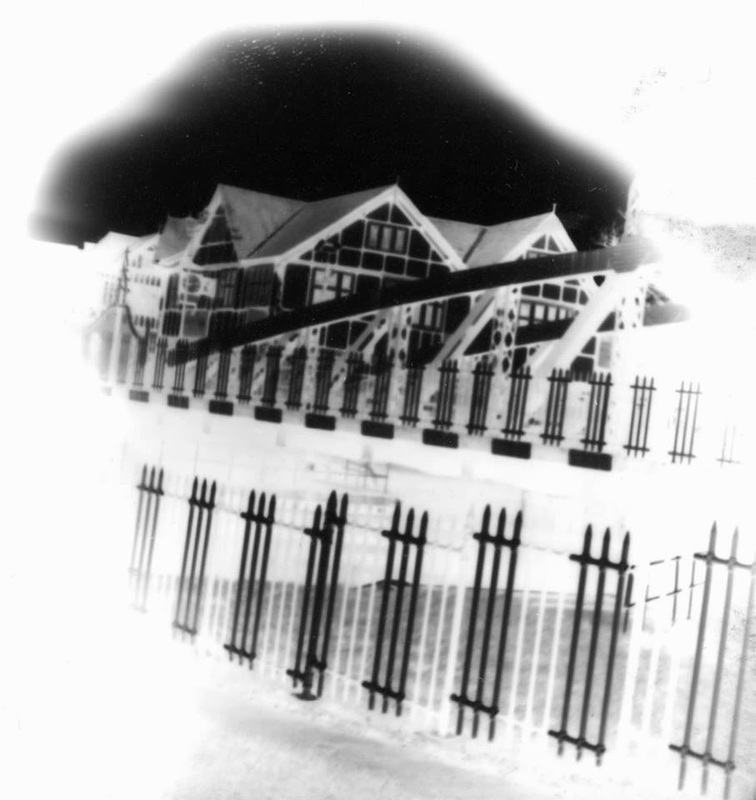 Some of the best attempts are shown here - a couple of Northwich's familiar landmarks (using a pinhole camera made from a tin coffee caddy which cost £2.45 from PoundStretcher). 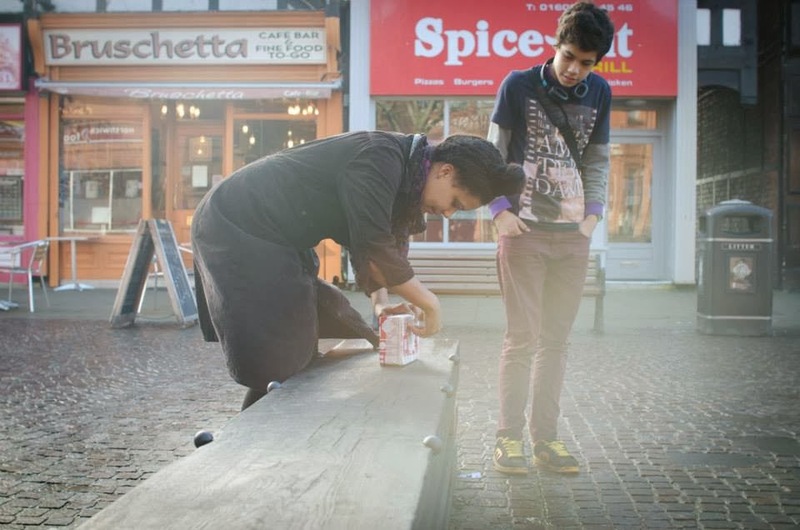 Alan, Dave, Christiane, Tom, Ethan & Emma all made cameras and got great results.